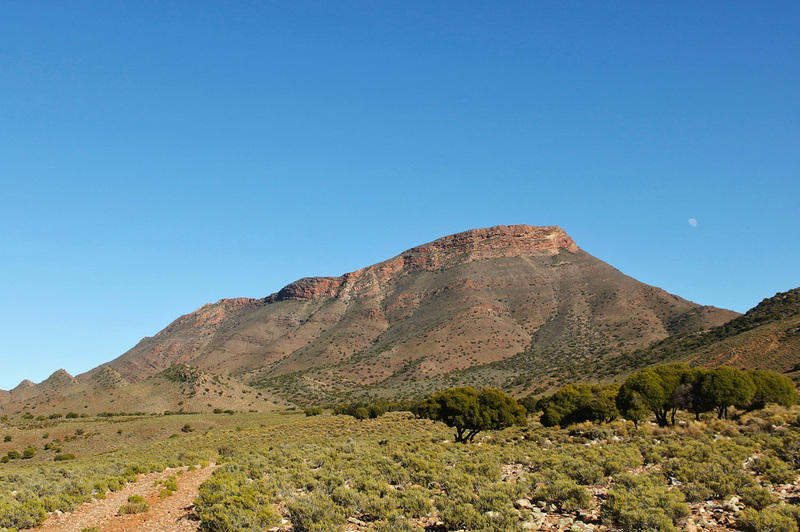 The Karoo Predator Project mainly works in two different sites in the Western Cape of South Africa. 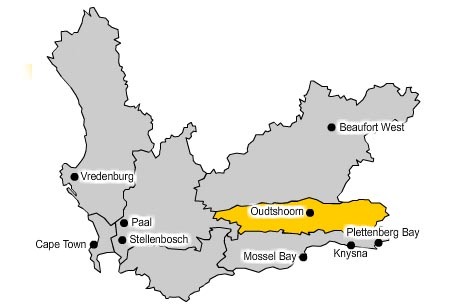 The first one is a group of 22 farms in the Koup district, between the towns of Laingsburg and Beaufort West in the Central Karoo. 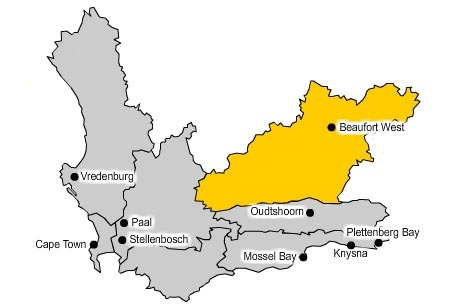 Some parts of the Project extend to the whole Central Karoo region. The second site is Anysberg Nature Reserve, managed by the state organisation Cape Nature and situated in the Klein Karoo between the towns of Laingsburg, Ladismith, Montagu and Touwsriver. 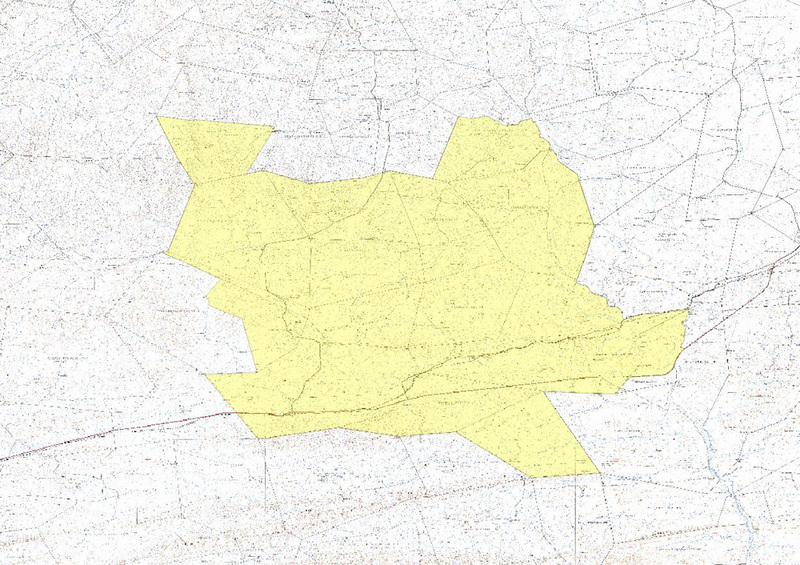 Both study sites are very similar in size, with a surface area of around 800 km². The small-livestock farms mainly raise merino and dorper sheep extensively. Black-backed jackals and caracals are the apex predators of the area. Baboons seem to be common on the more mountainous farms and are becoming a problem with some individuals/troops killing sheep during droughts. 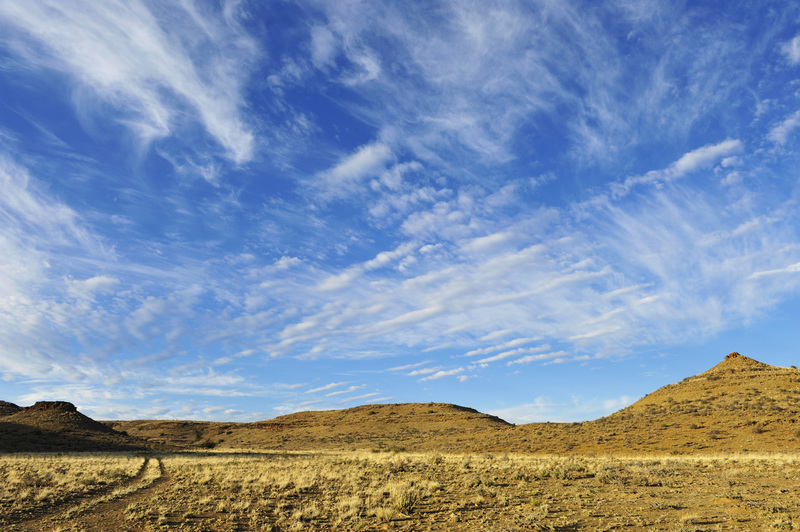 Anysberg Nature Reserve consists of old livestock farms that have been bought by WWF South Africa to protect the vegetation and the animal species of the region. Although caracals and black-backed jackals are present, it is the leopard and the brown hyena who are the apex predators of the area.